Indigenous Sicilian grapes Catarratto and Ansonica plus other international varieties likeChardonnay and Viognier from Sicily, Italy. SRP of $15 and available for as low as $12. Sample received courtesy Folio Fine Wine Partners for review purposes. “Our family has crafted wines in Sicily for 150 years. Anthilia is a friendly, fruit-driven wine, crisp and versatile. Today’s wine comes from Sicily which surprisingly (to me at least) accounts for almost 20% of Italy’s total wine production. This doesn’t necessarily sound huge until you realize that it translates to more vineyard land than either Chile or South Africa. And of these vast Sicilian vineyards the acres devoted to the Catarrato grape account for about one third. 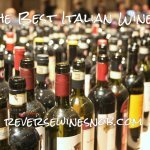 (Nero d’Avola is the second most produced grape, and top red.) Much of the Catarrato that is produced is blended with Inzolia and Grillo to make the famous wine Marsala, a fortified wine similar to Port, but lucky for us a growing amount of these indigenous grapes are being used to produce excellent and affordable everyday wines. 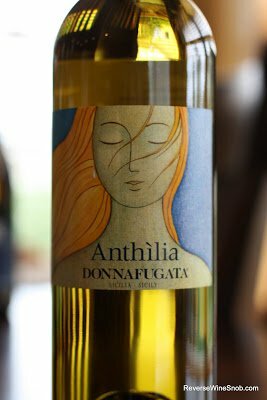 The 2011 Donnafugata Anthilia Sicilia Bianco begins with a nice crisp and fruity aroma of green apple, pear, peaches and a little grapefruit. 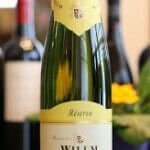 Tasting the wine reveals a nicely tart combination of green apple, a little grapefruit, pear and creamy lemon/lime zest. 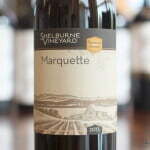 This delicious wine has a great lively yet soft texture, good acidity and excellent underlying minerality. 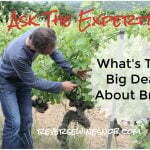 On the long finish that minerality turns chalky and comes to the front. Excellent. 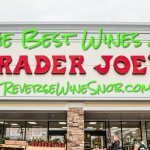 << Honey Badger Sweet Red Wine – Don’t Like Sweet Red Wine? Honey Badger Don’t Care!